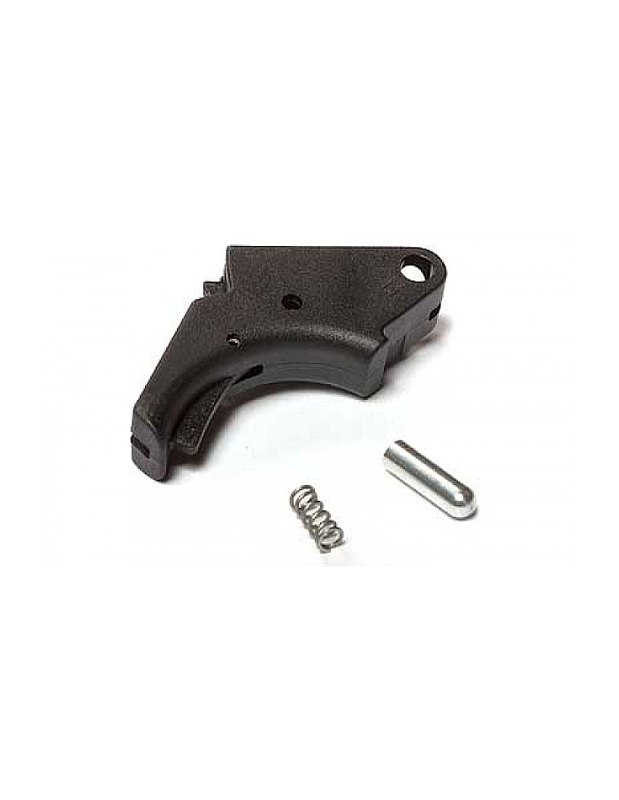 View cart “Apex Tactical Smith & Wesson M&P Flat-Faced Forward Set Trigger Kit 100-054” has been added to your cart. Apex Tactical is most recognized for their amazing drop-in trigger kits for the Smith & Wesson M&P series pistols. The M&P was well known to have a less than ideal trigger out of the box. 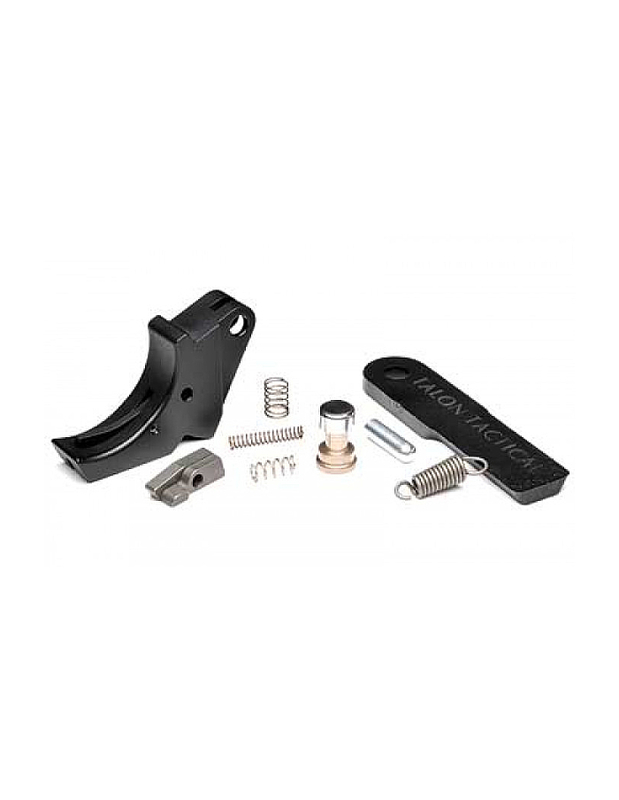 Recognizing the potential for improvement, Randy Lee, president of Apex Tactical, took the initiative and developed what would become the go to trigger kit from the M&P pistol. However, not stopping there, Apex has continued to grow and now manufactures trigger and other components for other firearms as well. 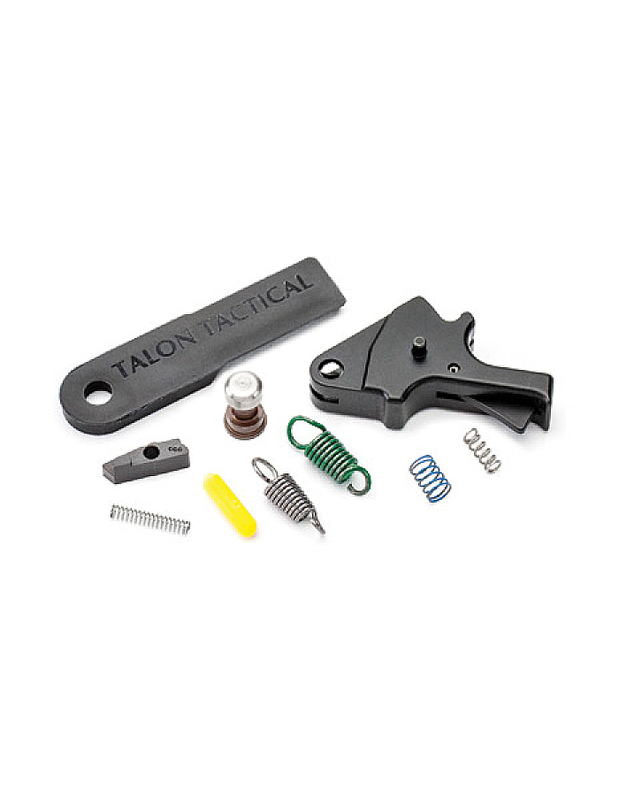 Apex Tactical makes several different models of triggers for the M&P. 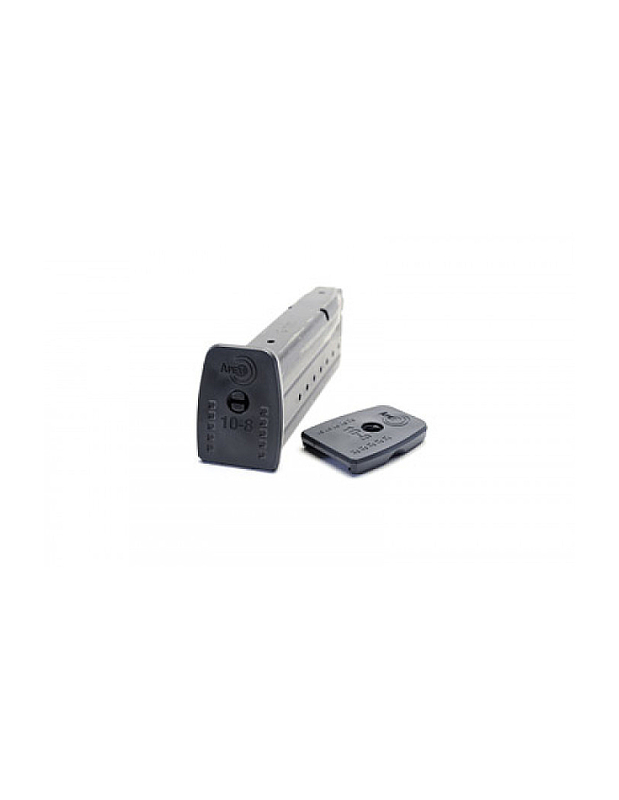 You may find one more suitable than another based on which model M&P your have or what you are looking for in a trigger. 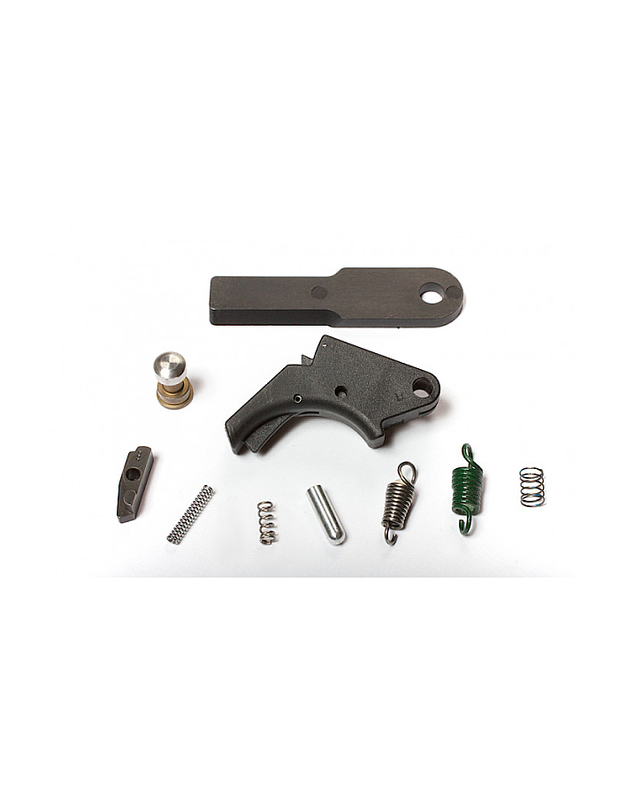 The newest Apex trigger for the M&P series handgun is the flat faced forward set trigger kit. The most notable feature of this trigger is that it has a 1911-like flat-faced trigger. 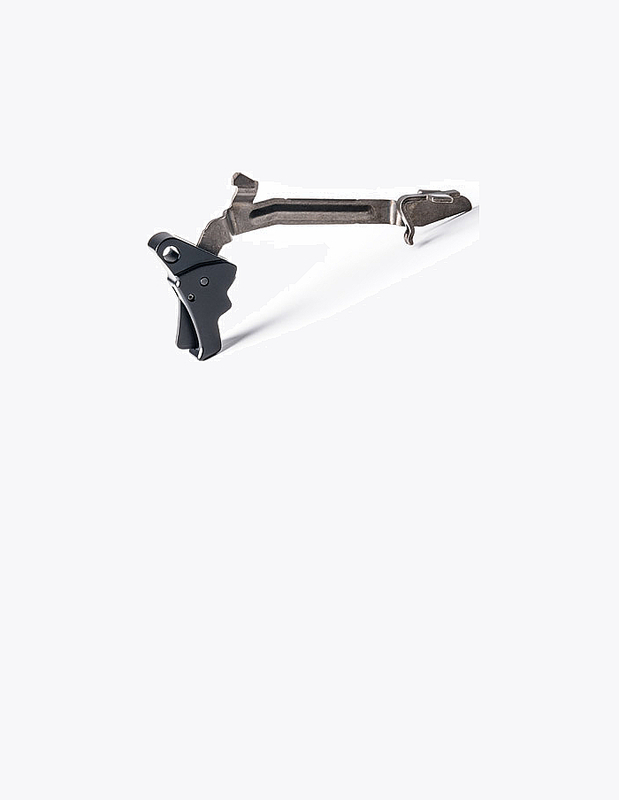 This flat trigger face allows for the user to have increased mechanical advantage by allow you to place your finger lower on the trigger shoe. This has the effect of giving the shooter a lower perceived trigger pull weight. 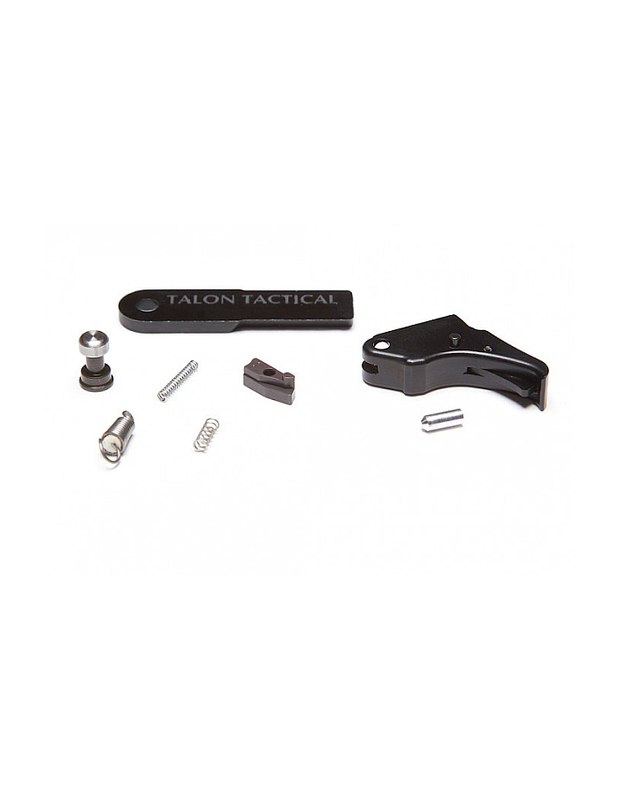 In addition to this leverage advantage, the M&P flat-faced trigger kit has several more features. Due to the geometry used in the trigger itself, the trigger has the effect of reducing trigger pre-travel as well a reducing over-travel. 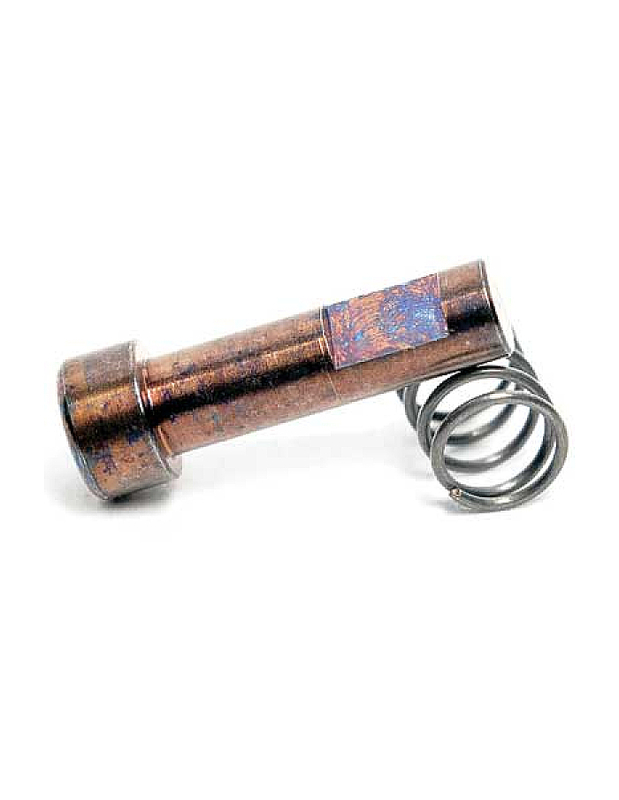 This means that you finger has to travel much less distance when working the trigger, allowing for greater efficiency. In addition to this, the forward set trigger may be more appealing to people with longer fingers. Since the trigger is forward set, there is a slightly longer reach from the rear of the back-strap to the front of the trigger. Also, due to the decreased over-travel, the trigger does not need to travel as far rearward. 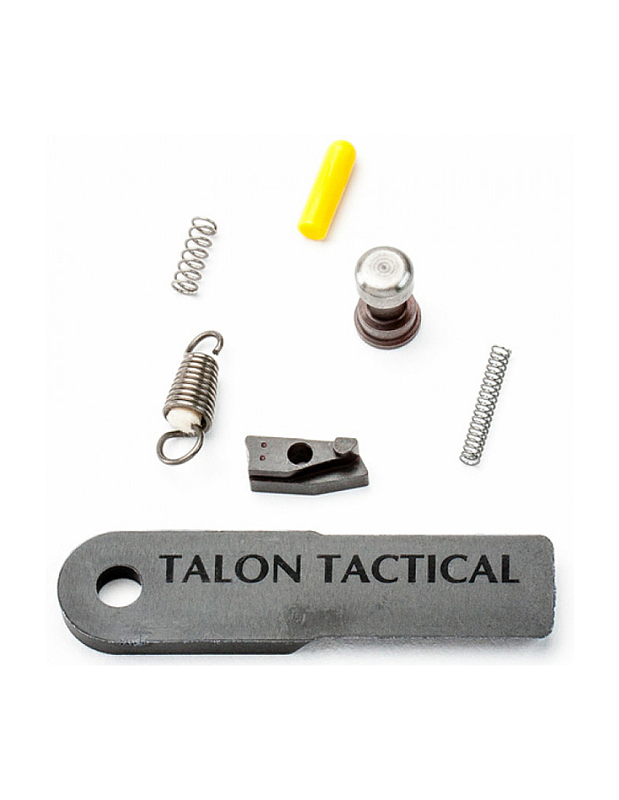 The flat faced trigger kit also includes several other parts, including the sear, striker block and a spring kit. The sear has the effect of shortening the trigger stoke. The sear accomplishes this by an alteration in geometry that allows the striker to be dropped at a point sooner than the factory sear. The striker block differs from the stock block quite substantially. It has a hemispherical shape to it, as compared to the more sharply handled stock component. You will also note that the finish on this ultimate striker block kit is much finer. 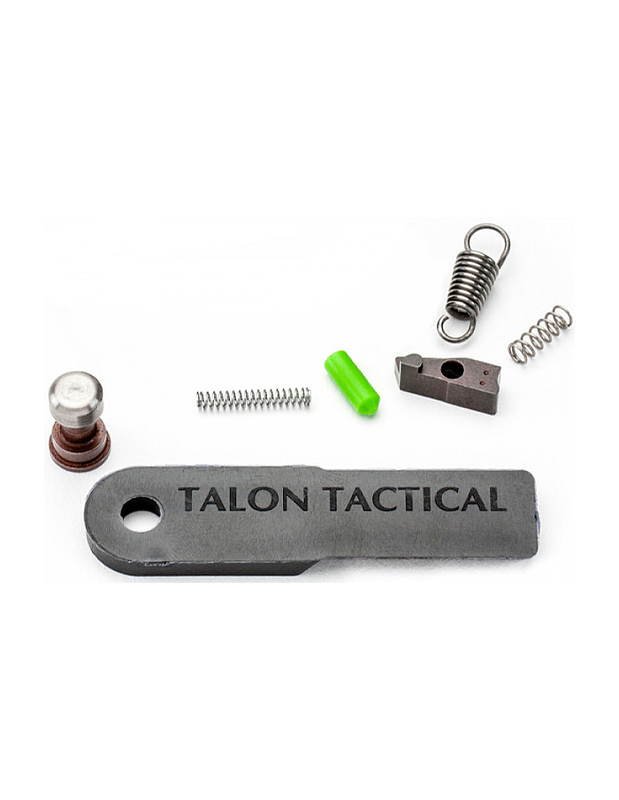 By the effect of this smooth, spherical shape and smooth finish, the trigger take up has much less grittiness to it than a stock trigger. Also this new striker block may fix some false reset issues. 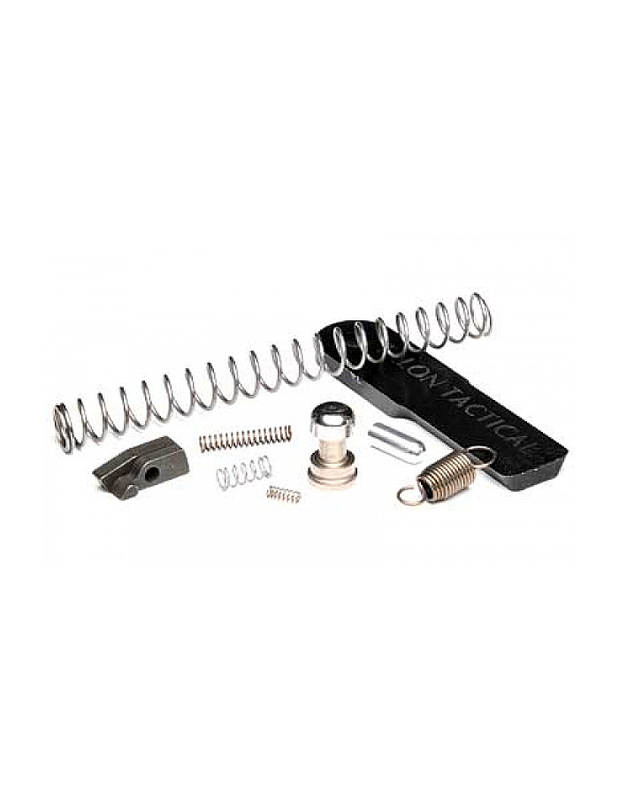 To finish off the trigger kit, several springs are included. 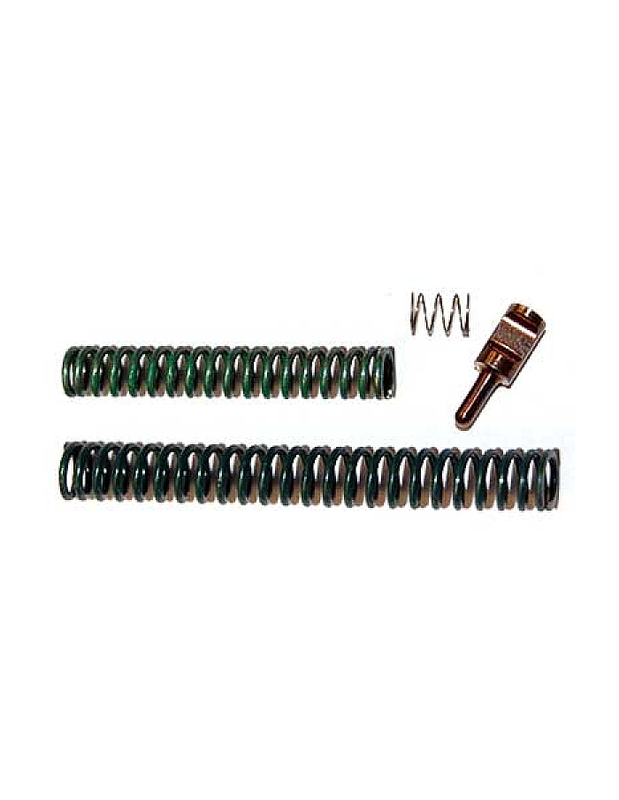 These springs will have the effect of decreasing the trigger pull weight to around 3 to 4 pounds. 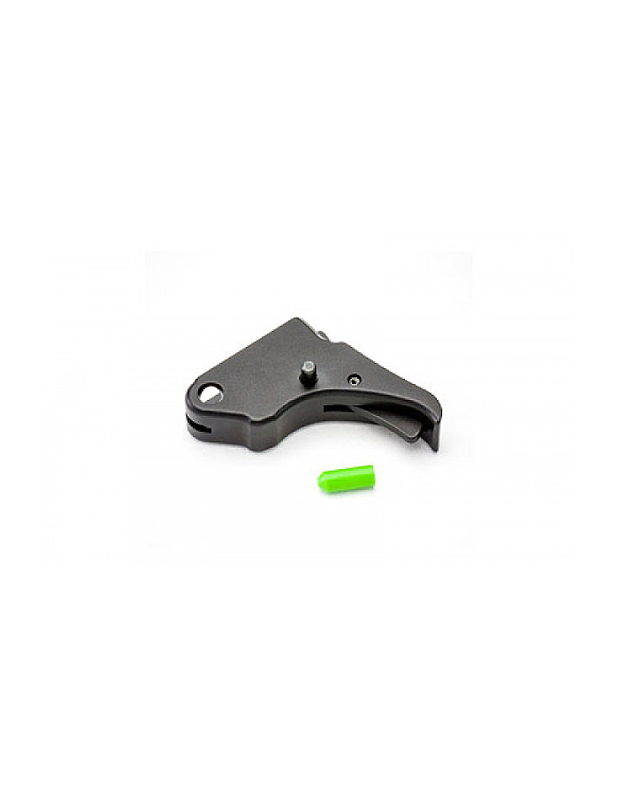 The Apex DCAEK is a great way to get a nice trigger in your duty or carry pistol. 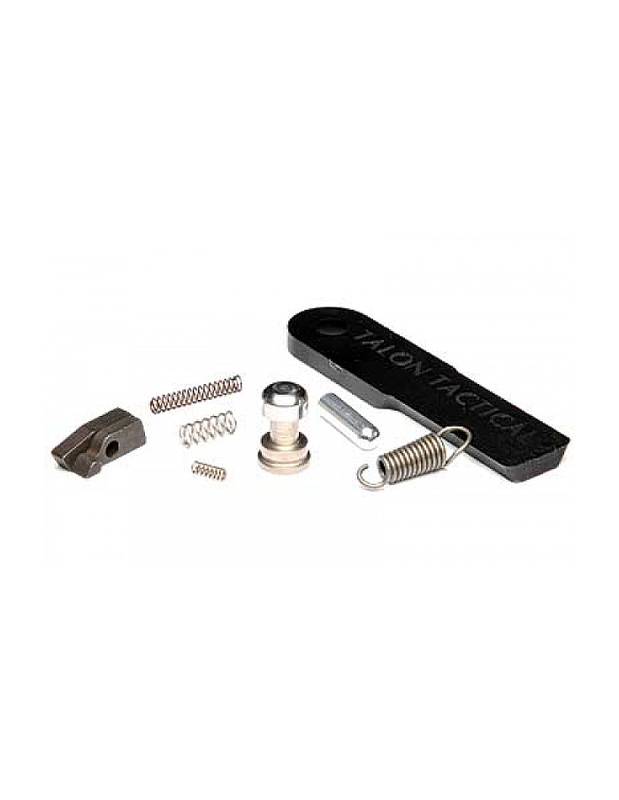 This kit will leave with a consistent, similar to stock 5-5.5lbs trigger pull, but will positively alter several aspects of trigger behavior. 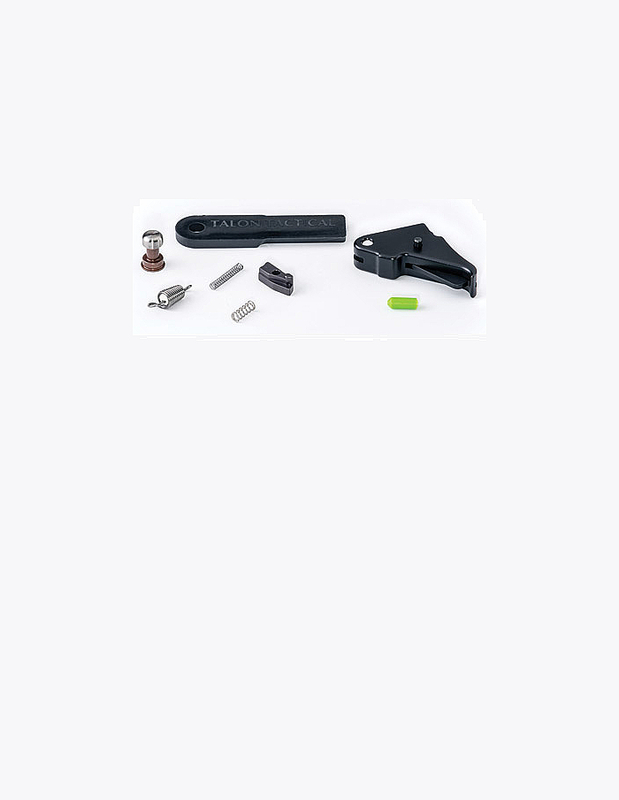 For instance, the kit will give you a shortened over-travel and a decreased distance for trigger reset. Also, the included parts will have the effect of giving you a smoother feeling take-up and a more crisp feeling trigger break. 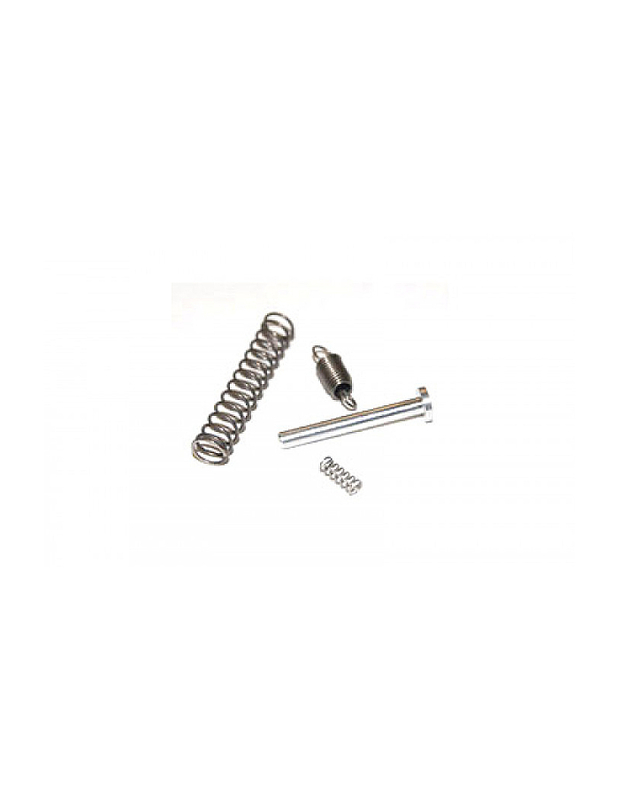 The kit includes all of the necessary springs, as well as a fully machined sear, striker block, and some tools to make installation easier.